Jackson Grills @ The Fireplace Guys! 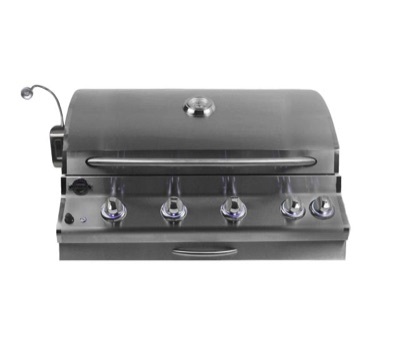 From luxurious outdoor kitchen components and high performance cart barbecues to versatile, travel-anywhere portable grills, Jackson Grills provides the equipment you need to fire up good times with family and friends. 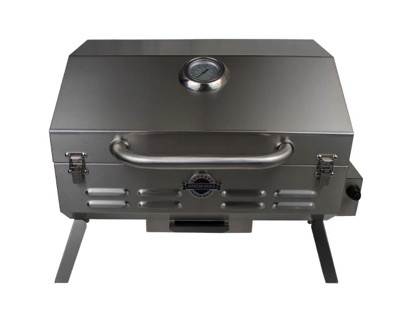 As one of Canada’s leading specialty custom grill companies, we are committed to providing a diverse range of grilling technology options, factory tested to meet strict quality control standards, and backed by knowledgeable customer support. 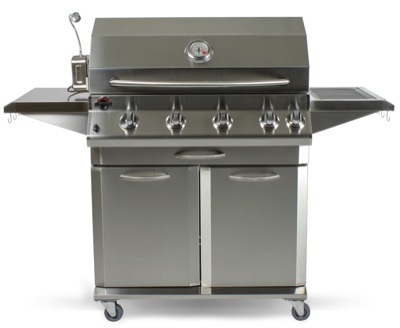 In your backyard, summer cottage or the backcountry, make the most of the great outdoors with Jackson Grills.